Long gone are the days when hirers physically sifted through piles of paper resumes. The digital age has not only changed the way we search for and apply for jobs, it has fundamentally changed the way employers recruit. The combination of digital technology and an increasingly-competitive job market has risen the bar in terms of what a job candidate needs to do to get noticed. Companies now use Applicant Tracking Systems (ATMs) to filter out applicants by scanning resumes for keywords which means that most resumes are not even looked at by humans. In addition, employers usually only spend a matter of seconds looking through the resumes that do make it past the ATMs. These days, successful resumes need to contain the right words, look professionally-designed, and preferably be accompanied by an online presence. Your resume is still the most powerful tool you have at your disposal and using a resume builder is the most time-effective way of producing professional-looking one. However, candidates should see it as only one of a number of tools they can use. Social media, digital content, and blogs are also effective in the job hunt. As companies sometimes receive hundreds of resumes for a single job vacancy, it is not time-efficient to manually look through them. ATMs filter through resumes by searching for keywords and information. ATMs can quickly identify whether a candidate has the key job requirements such as key skills, past job titles, years of experience, and qualifications. With this in mind, candidates should optimize their resume by including the right keywords. Identifying the keywords is simple. Candidates just need to carefully read through each job description and identify the key requirements. The next step is to try and mirror the language in the resume. Though this is not technically difficult, it is tediously time consuming as each resume needs to be tailored for each job application. Using a resume builder allows candidates to edit their resumes quickly to include the necessary keywords. Keywords should be included without being repetitive. Using variations and synonyms where possible as well as the actual keywords helps to achieve this. A human will hopefully read the resume so readability should not be sacrificed. 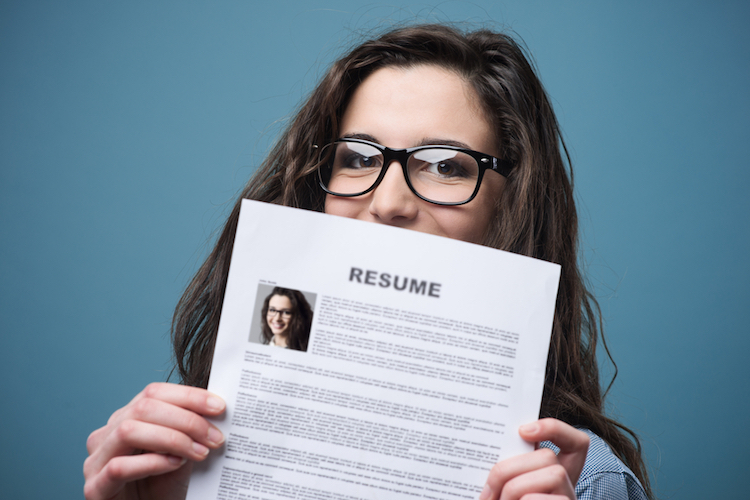 Traditional resumes were designed to be plain, simple, and easy to fax and copy. Now employers are more likely to look at resumes on their computer which gives an advantage to candidates who submit more attractive, visually-impressive resumes. 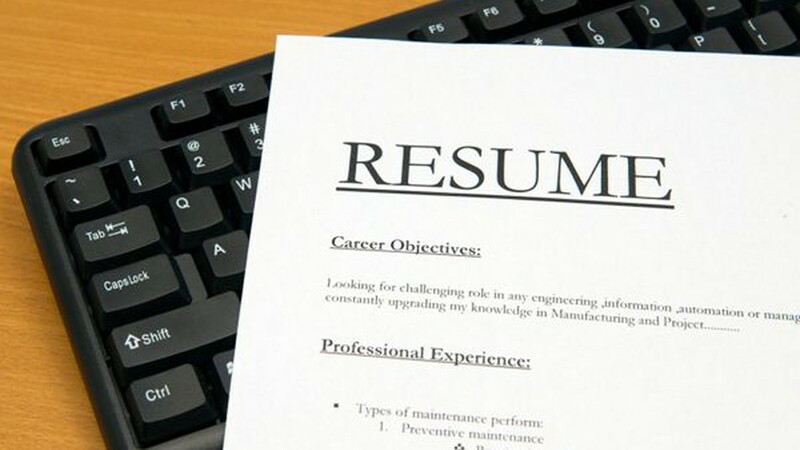 Resumes still need to be clear but they should not be aesthetically boring. Some basic design principles include choosing a striking layout which gives prominence to the candidate’s strengths, using a pleasing color scheme, including images, avoiding overcrowding, and considering how the resume will look on mobiles and tablets. This gives a huge advantage to candidates with a natural talent for design. However, those with average design skills can use resume builders to submit resumes which stand out from the crowd. There are thousands of templates to choose from which save the time and hassle of making one from scratch. In the digital age job candidates should view their resume as their most important, but not their only tool. Once you reach the latter stages of the recruitment process, the recruiter will delve into your achievements and having an online presence allows you to showcase your talent. An easy way of doing this is to include hyperlinks to your work in your resume. This will encourage employers to look at your work and to demonstrate you have the skills you claim to on your resume. 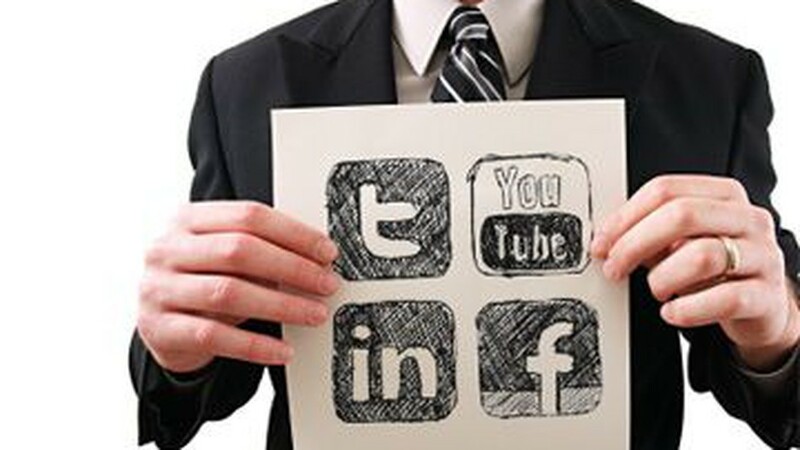 Job candidates should also take social media seriously. Employers look at the profiles of potential employees so avoid sharing information which is not professional. At the very least candidates should have a LinkedIn profile which helps to sell them to employers. Blogging can also give candidates an edge but it is time consuming. It shows that they are passionate about a subject and have specialist knowledge. Building an online presence can take time, especially when you add it on top of writing a resume and applying for jobs, but it is worth it. Candidates should use their time wisely and efficiently. Using an online resume builder saves job hunters precious time which can be better spent in other ways, like blogging. 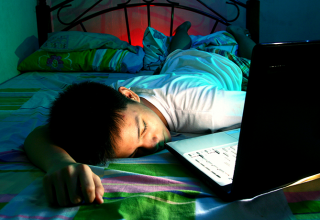 Is There Too Much Technology In Education?